Focus on your business not your phone system with PRTC Business Voice. At PRTC, we offer cloud based VoIP solutions for local businesses both big and small. Our cloud based VoIP is flexible allowing it to grow as your company grows. 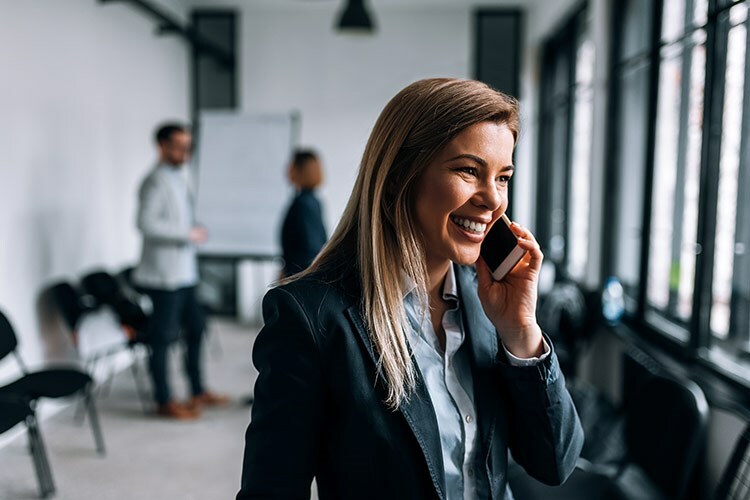 Our packages offer features, such as hosted voicemail and voicemail to email integration, that will give your business the tools it needs to succeed in a world that is always advancing. Click to view our full list of features. We understand your business may operate outside of the local area, which is why we offer long distance calling services as well. Take your business to the next level by upgrading to PRTC Business Voice.